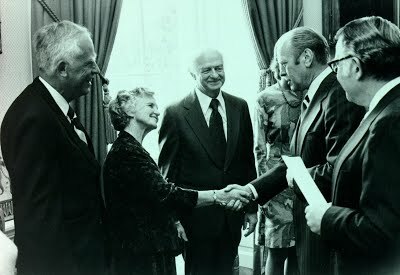 Welcome to Linus Pauling: A Centenary Exhibit. This exhibit was prepared by the staff of Special Collections and University Archives units of the Oregon State University Libraries. Materials are from the Ava Helen and Linus Pauling Papers held by Special Collections and various photographic collections in the University Archives. This exhibit was originally on display in the Memorial Union at Oregon State University from January 22 to March 5, 2001. This site was awarded the Exploratorium's Ten Cool Sites award.